Our team at Arango Smiles of Alexandria will tell you the goal of minimally invasive dentistry is to preserve as much original tissue as possible. The preservation of original tissue leaves a tooth stronger in structure than one which has been modified through invasive measures. For more information about minimally-invasive surgeries, or to schedule an appointment with Dr. Ana Arango, please give us a call at our convenient Alexandria, VA office! By now, everyone knows that smoking is bad for you. But the truth is its broad-reaching health effects are not all known by everyone. This is especially true of oral health. Smoking can have serious repercussions in this regard. To give you a better idea of how smoking can affect your oral health, Dr. Ana Arango and our team have listed some issues that can arise. 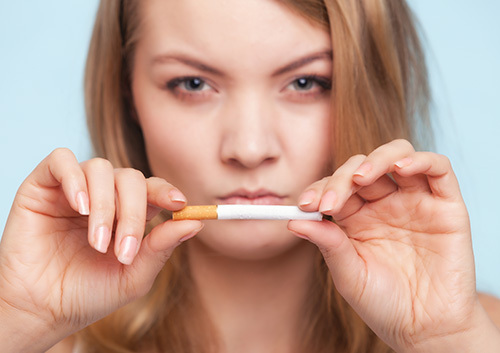 To learn more about smoking and your oral health, contact our Alexandria, VA office to schedule an appointment with Dr. Ana Arango. If you believe you may be experiencing symptoms of dry mouth, contact our Alexandria, VA office to schedule an appointment with Dr. Ana Arango. It’s wise to take medications that have been prescribed by your doctor, but it’s also smart to watch for any side effects. If you think a medication is causing you to have dry mouth, let’s figure out how to manage your symptoms as a team! If one or more of your child’s wisdom teeth do not meet these conditions, we recommend scheduling an appointment with Dr. Ana Arango; an extraction may be necessary. Even if your child’s wisdom teeth are fully erupted, Dr. Ana Arango and our team at Arango Smiles of Alexandria may recommend removing them as a preventive measure. Fully-erupted third molars often interfere with a healthy bite. 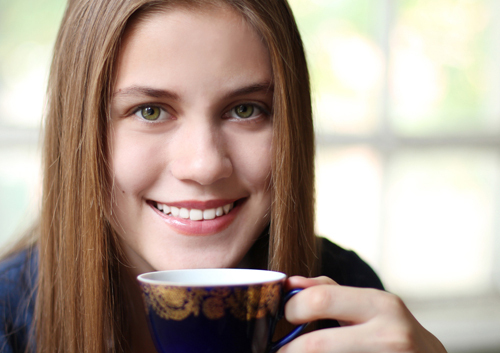 This can lead to problems with tooth and jaw alignment and may also contribute to the development of headaches. Your child’s wisdom teeth may also be more prone to tooth decay and gum disease, because their location in the back of the mouth makes them more difficult to reach for brushing and flossing. To learn more about wisdom teeth, or to schedule an appointment with Dr. Ana Arango, please give us a call at our convenient Alexandria, VA office!